Looking for a handy and stylish leather key pouch? 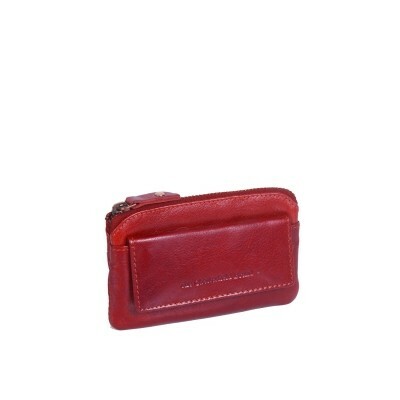 Then take a look at this leather key case David. 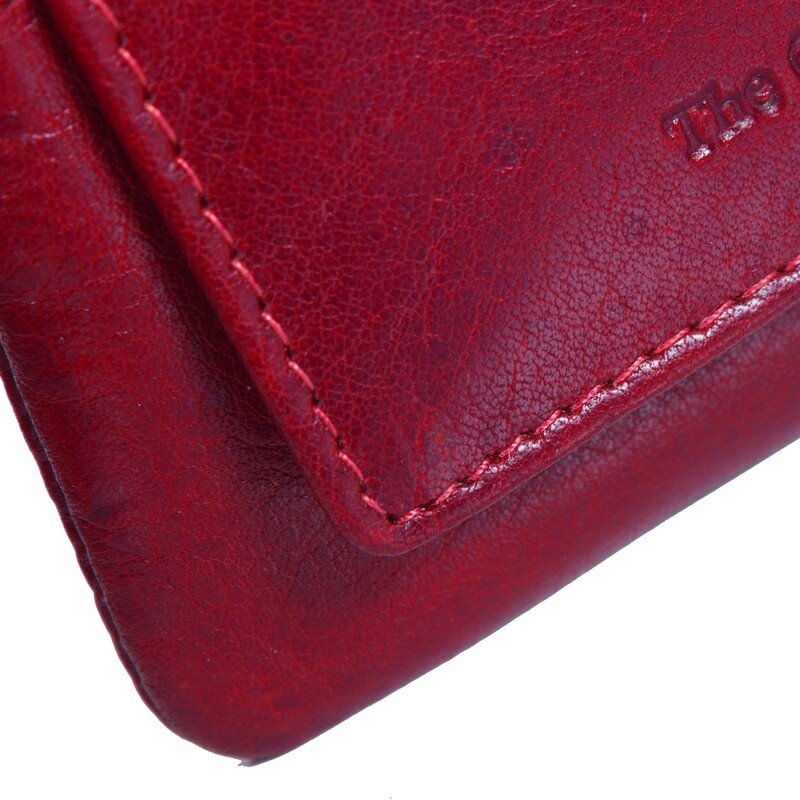 Made of high-quality odean leather. 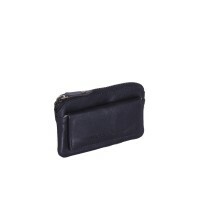 This leather has a smooth finish with a luxurious look. 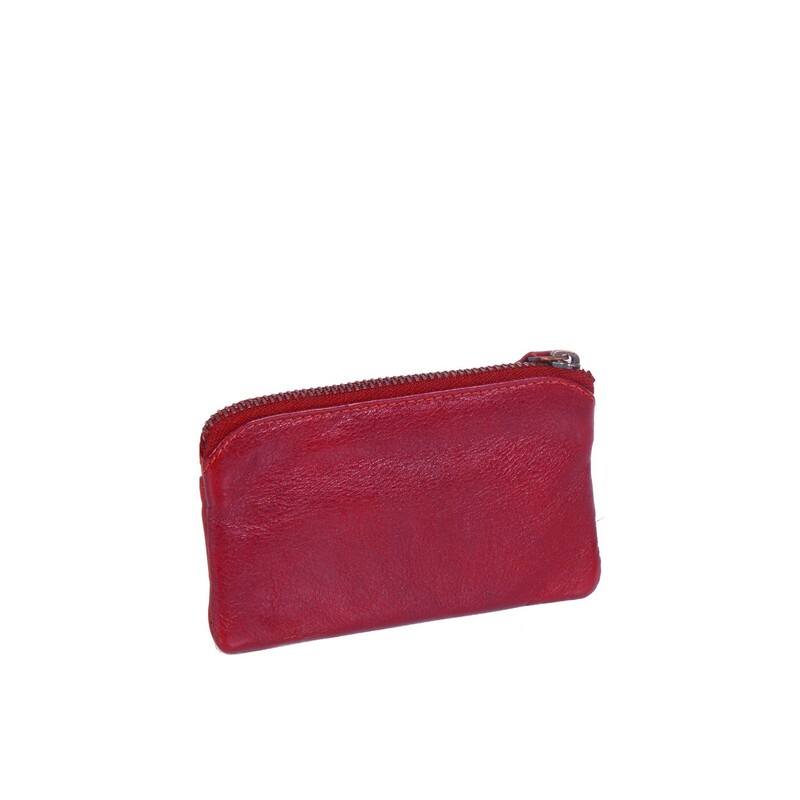 This leather key pouch has a zipper, a flap compartment at the front with press stud fastening and 2 rings on the inside to attach your keys. 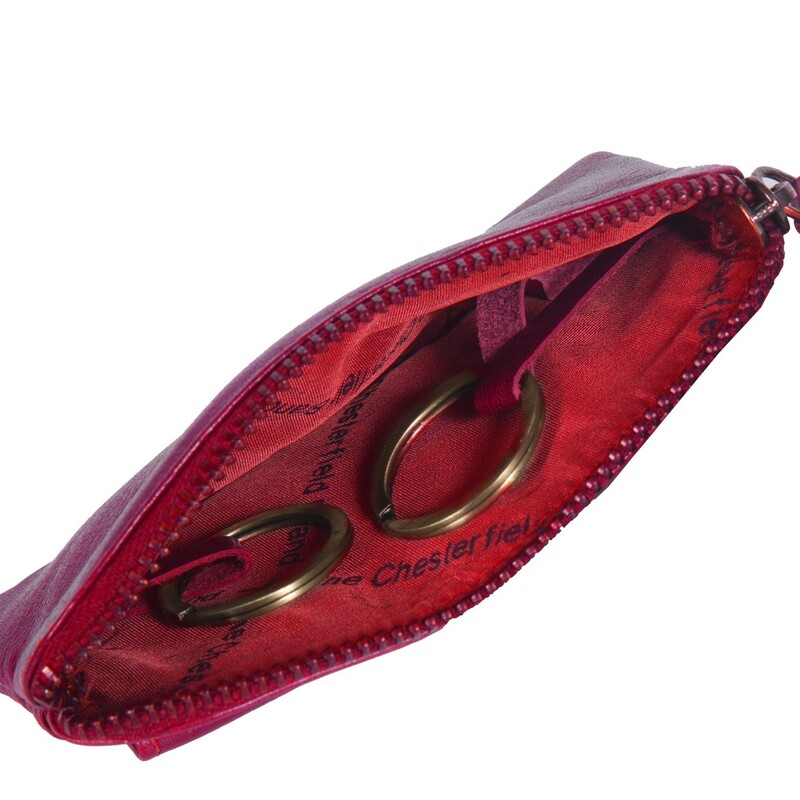 This key pouch can also be used as a wallet and offers space for cards, change and bills. If you have any questions about this key pouch or other products from The Chesterfield Brand do not hesitate to contact us. We are happy to tell you more about our beautiful products.